The services of the Real Estate Team are discretionary portfolio management and start-up of custom specific real estate funds with directly owned properties as the underlying assets, as example our Domestica Residential Funds. Our focus is increasing value of real estate holdings through active portfolio management. 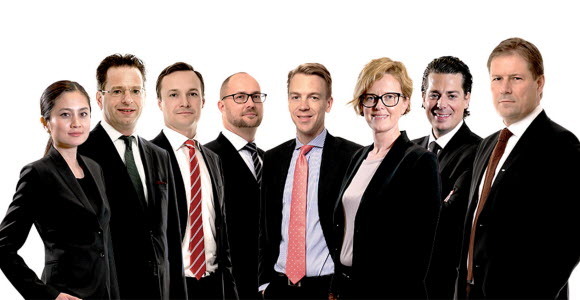 Through our discretionary mandate from one of Sweden´s largest life-insurance company, Gamla Livförsäkringsaktiebolaget SEB Trygg Liv, we are one of Sweden´s largest property owner with centrally located properties in Stockholm, Gothenburg and Malmö. The Real Estate Team has a market leading process for monitoring the property management. A scalable model with well-established partners. The team uses a modern inclusion of ESG in the investment processes as well as in the management processes.